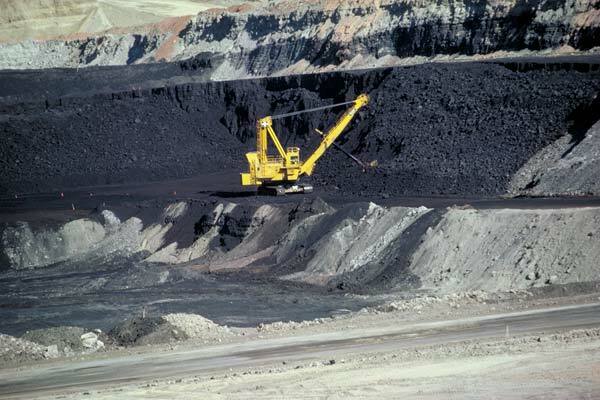 Coal use across the U.S. has declined, causing large coal companies to declare bankruptcy. In light of this, environmental groups have joined community organizations living near mines to hold coal companies accountable for the cost and cleanup of closed sites to prevent toxic waste from contaminating nearby land and drinking water. A number of recent developments indicate that the federal government is also moving to hold these companies accountable, and ensure that taxpayers are not stuck with the bill. Some states allow coal mining companies to simply promise that they will provide money for mine clean ups, a practice known as self-bonding. Nationwide, taxpayers could be forced to pay for an additional $3.6 billion in cleanup costs, not including an additional $9 billion in outstanding cleanup costs for mines abandoned prior to 1977. Further indication that struggling mines cannot be trusted to take care of the communities in which they operate can be seen in Wyoming, where hundreds of miners were laid off as more than $12 million in bonuses was given to top executives. The issue of inadequate funds for cleanup costs isn’t unique to coal mining — it’s prevalent in the oil and gas industry as well. Over 60 oil companies have declared bankruptcy since 2014, leaving tens of thousands of orphaned oil and gas wells in need of cleanup and at risk of contaminating water sources and leaking methane. August 04, 2016 – Per the above decision, several organizations filed formal complaints in Wyoming, Illinois and Indiana arguing that states should require Peabody to set aside full funds for reclamation as part of any restructuring plans. This could trigger the Office of Surface Mining and Reclamation Enforcement to issue Ten-Day Notices to these states, a process by which the office exercises oversight on the conditions existing on sites with approved mining programs. Environmental groups are hoping the federal regulators will force Peabody to set aside actual money to clean up its mines, and that sets a precedent for other companies as well. August 09, 2016 – Separately, the Office of Surface Mining filed its first-ever Policy Advisory on Self-Bonding. The advisory recommends states inquire into companies’ financial health, and to accept no new self-bonds for companies less than five-years-old.